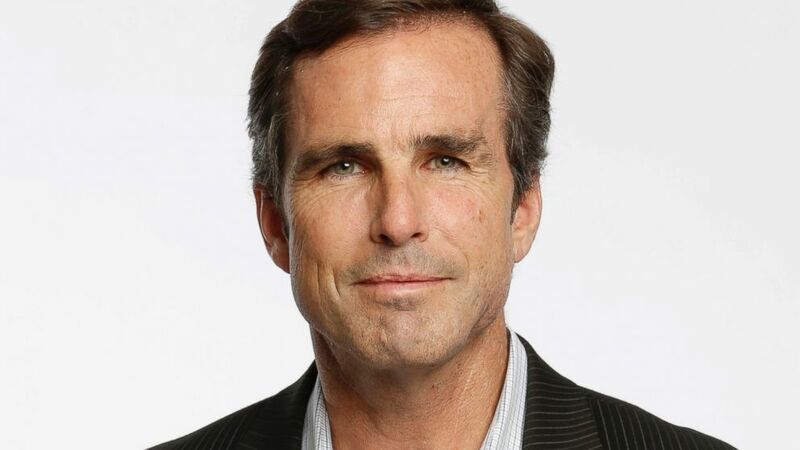 Bob Woodruff joined ABC News in 1996 and has covered major stories throughout the country and around the world for the network. He was named co-anchor of "ABC World News Tonight" in December 2005. On January 29, 2006, while reporting on U.S. and Iraqi security forces, Woodruff was seriously injured by a roadside bomb that struck his vehicle near Taji, Iraq. In February 2007, just 13 months after being wounded, Woodruff returned to ABC News with his first on-air report, "To Iraq and Back: Bob Woodruff Reports." The hour-long, primetime documentary chronicled his traumatic brain injury (TBI), his painstaking recovery and the plight of thousands of service members returning from Iraq and Afghanistan with similar injuries. Since returning to the air, Woodruff has reported from around the globe. He has travelled to North Korea eight times, investigating the growing nuclear threats in the hands of Kim Jong Un.Since 2015, Woodruff has been ABC’s primary correspondent throughout Asia, especially China, reporting on topics ranging from the controversial treatment of Muslims in the Xinjiang province to the United States’ presence in the South China Sea. In 2008, ABC News aired his critically-acclaimed documentary "China Inside Out," which examined how China's global rise impacts what’s being called the “Chinese Century.” On the streets of Manila, he has seen the rising violence and murders following President Rodrigo Duterte’s drug policies. He traveled to Japan in the wake of the devastating natural disasters to report on the stabilization of nuclear reactors in the country. During an August 2008 exclusive interview on "Nightline," former senator and presidential candidate John Edwards admitted that he had repeatedly lied about an extramarital affair with Rielle Hunter, a campaign employee. In 2011, Woodruff covered the trial of John Edwards, who was accused and ultimately found not guilty of conspiring to violate campaign finance laws. Previously Woodruff was anchor of the weekend edition of "World News Tonight" and one of ABC News' top correspondents. Before moving to New York in 2002, Woodruff worked out of ABC News' London Bureau. From there he has covered the Duke and Duchess of Cambridge and Prince Harry, traveling extensively with the young members of the Royal Family. After the September 11 attacks, he was among the first Western reporters into Pakistan and was one of ABC's lead foreign correspondents during the war in Afghanistan, reporting from Kabul and Kandahar on the fall of the Taliban. His overseas reporting of the fallout from September 11 was part of ABC News' coverage recognized with the Alfred I. duPont Award and the George Foster Peabody Award, the two highest honors in broadcast journalism. He was also a part of the ABC News team recognized with a duPont Award for live coverage of the death of Pope John Paul II and the election of Pope Benedict XVI. For his extensive coverage of traumatic brain injuries, he was honored with another George Foster Peabody Award.Of his 4 Emmy awards, his most recent award resulted from his reports about the brutal treatment of the Rohingya ethnic group by the government of Myanmar. Before becoming a journalist, Woodruff was an attorney. In 1989, while teaching law in Beijing, he was hired by CBS News to work as a translator during the Tiananmen Square uprising, and a short time later he changed careers. As ABC's Justice Department correspondent in Washington in the late 1990s, he covered the office of Attorney General Janet Reno, the FBI and ATF. In February 2007, Woodruff and his wife, Lee, co-wrote a bestselling memoir, In an Instant, chronicling his injuries in Iraq and how their family persevered through a time of intense trauma and uncertainty. The Woodruff family established the Bob Woodruff Foundation (BWF) to raise money to assist injured service members, veterans and their families.